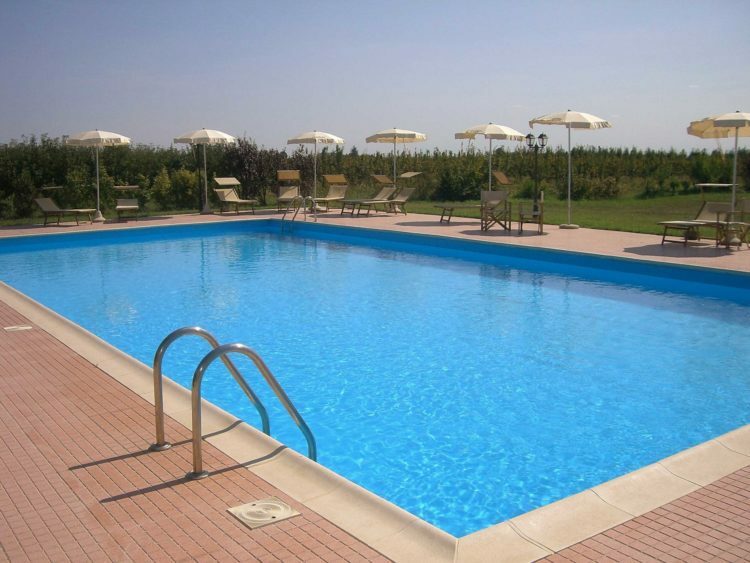 Farmhouse with Swimming Pool in Ferrara? 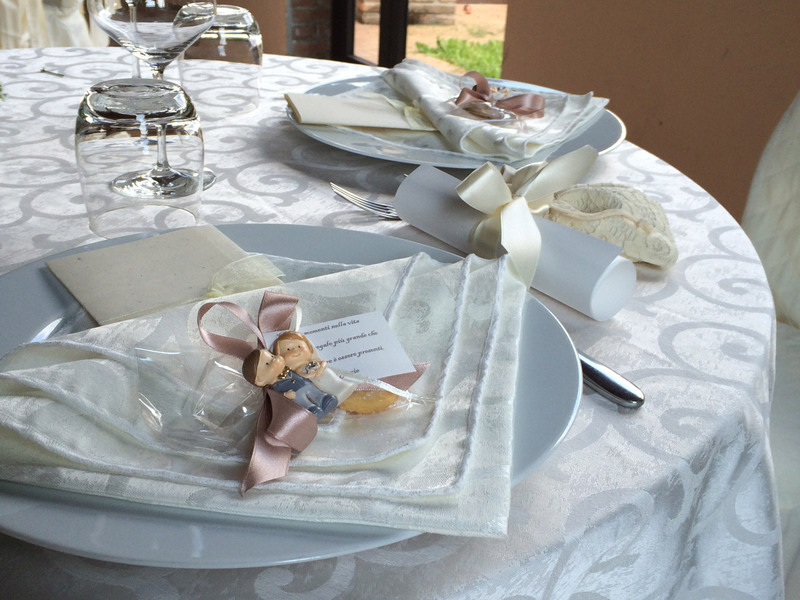 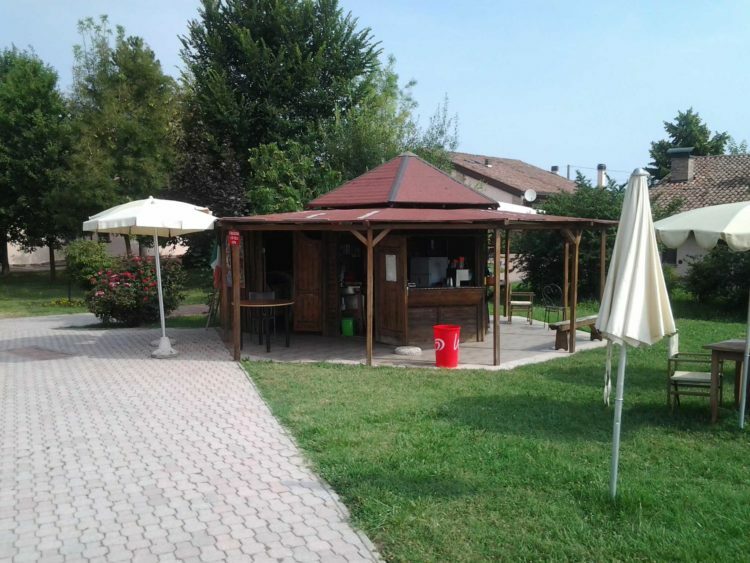 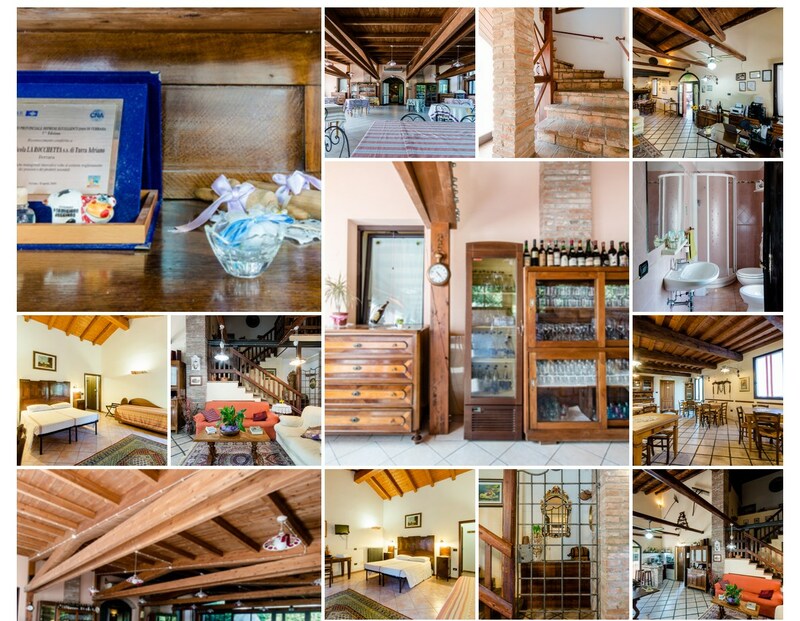 The Farmhouse La Rocchetta is also equipped with a Catering Area, where you can enjoy traditional and genuine cuisine of Ferrara and Emilia, which is based on typical products you can taste at breakfast, at lunch and at dinner, when you prefer. 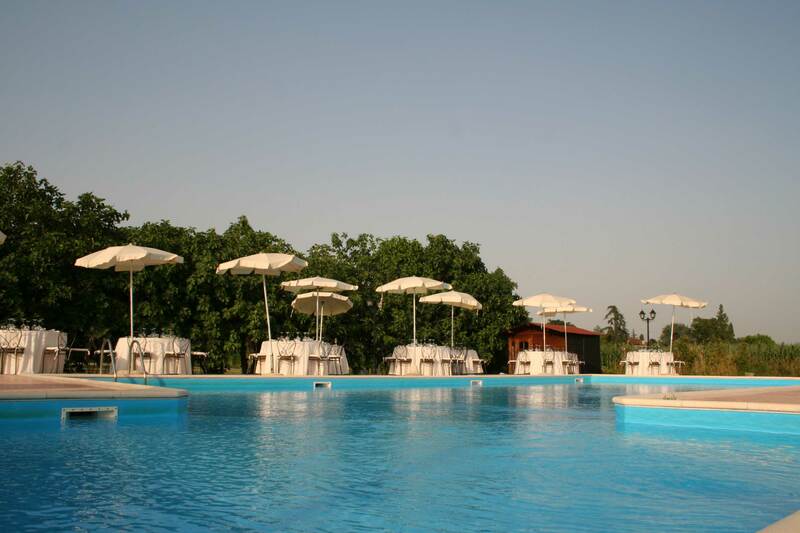 Both the Swimming Pool area and catering services are open to the public and to all our visitors’friends. 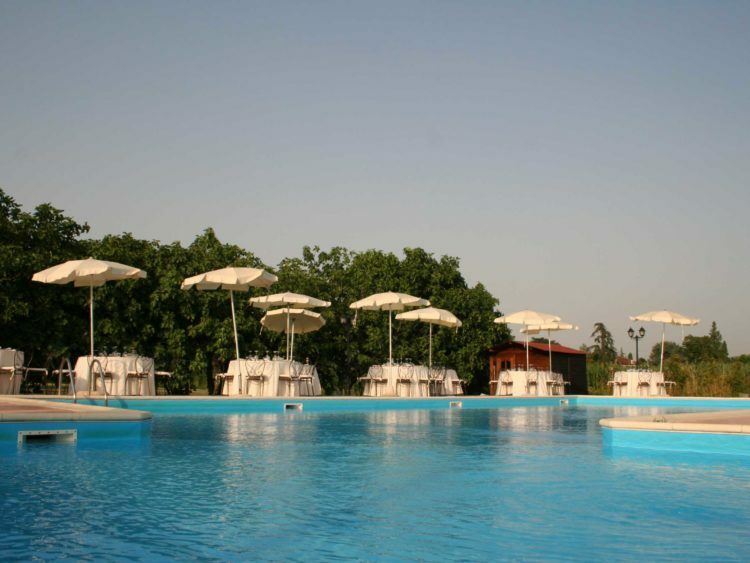 La Rocchetta is perfect for families with children, thanks to the wide playground. 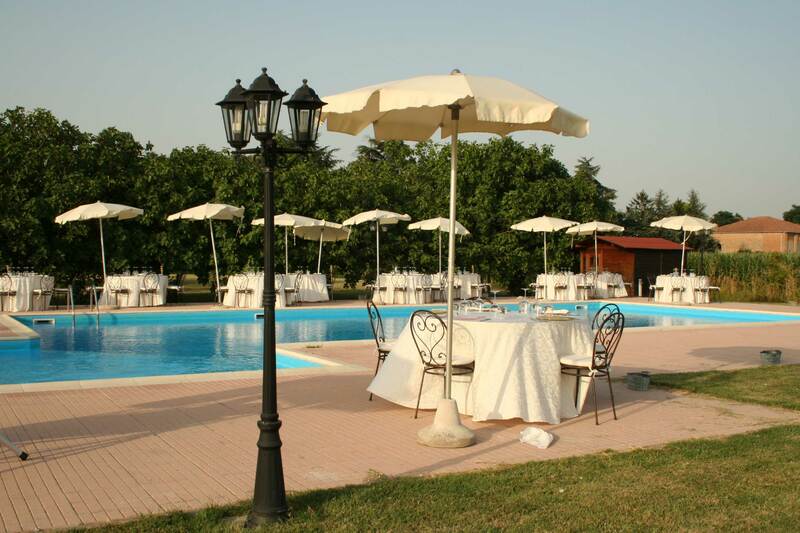 For lovers of the organized activities include cooking classes. 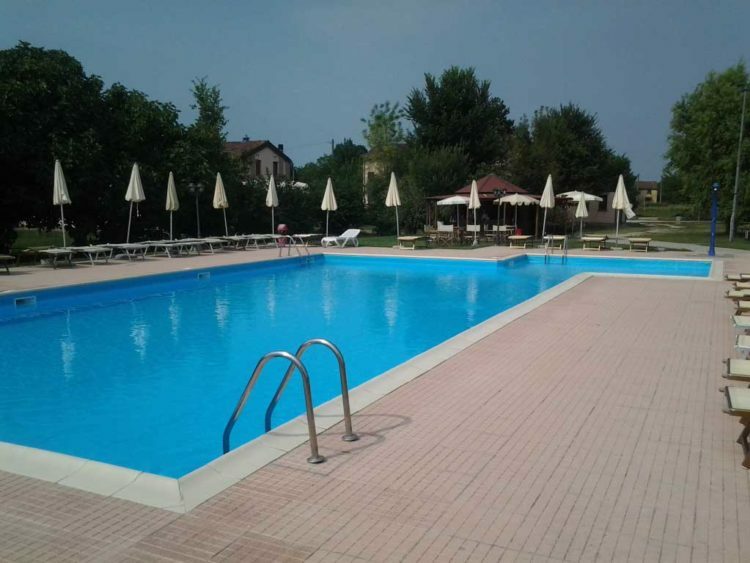 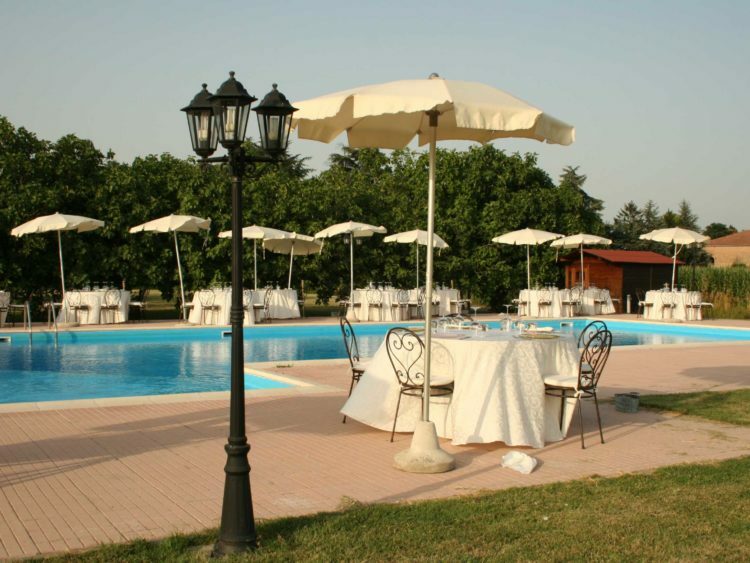 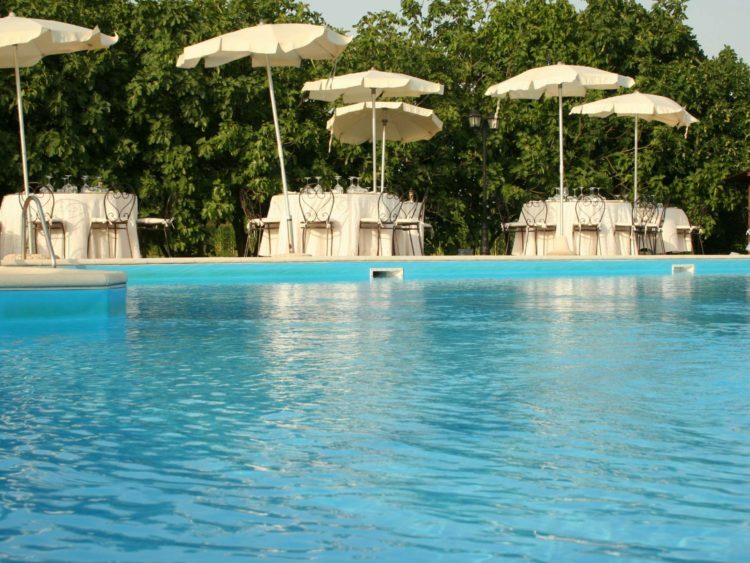 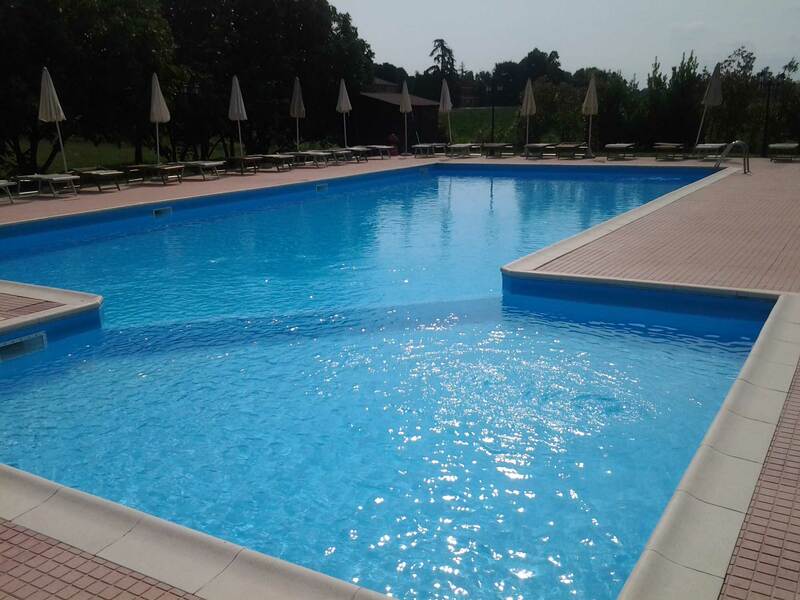 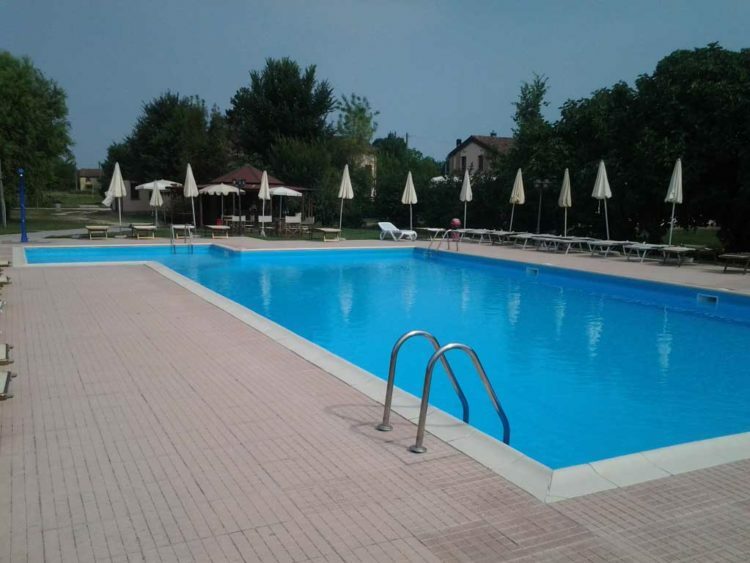 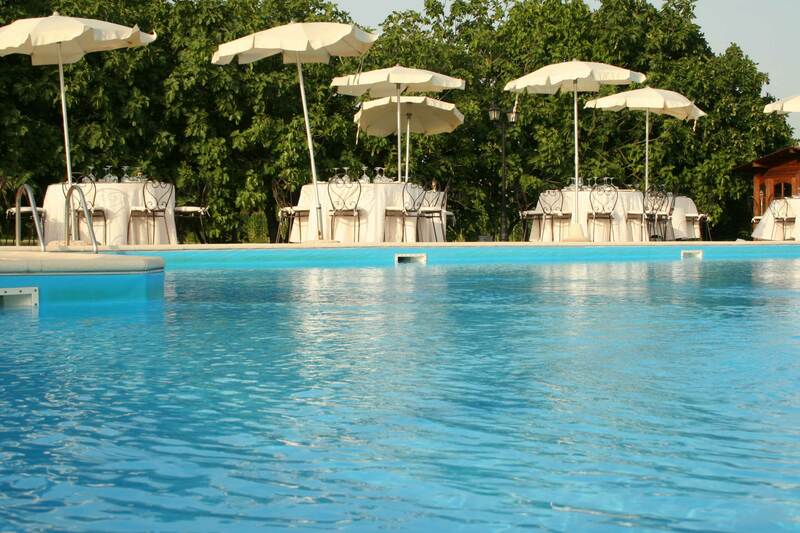 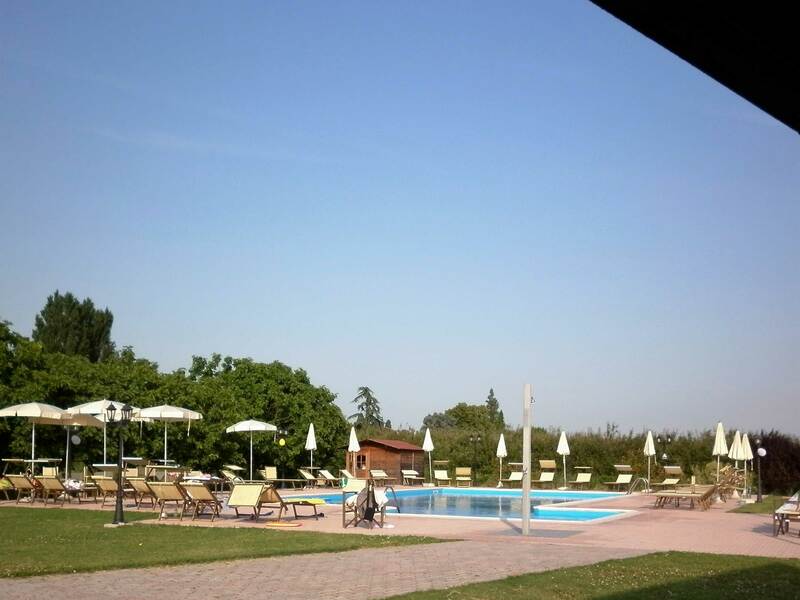 When you are in Ferrara not settle for a Farmhouse with pool … calls the Farmhouse La Rocchetta!